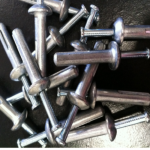 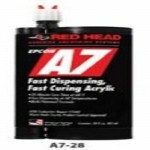 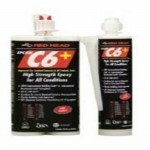 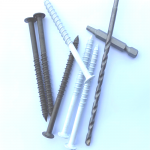 DMI offers a wide range of fasteners designed to fasten into masonry substrates. 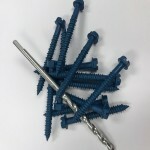 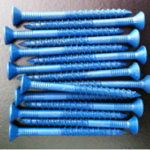 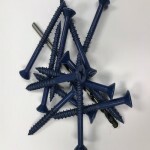 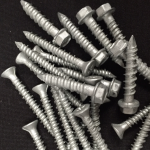 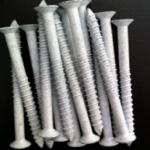 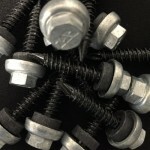 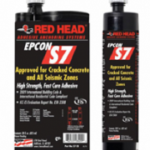 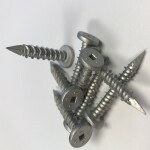 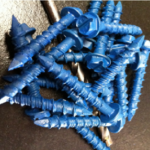 This includes blue concrete screw, trim head style masonry screw for window installation, wedge anchors, sleeve anchors, PANCON Pancake Head Concrete Screws and more. 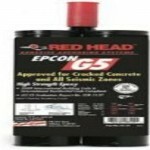 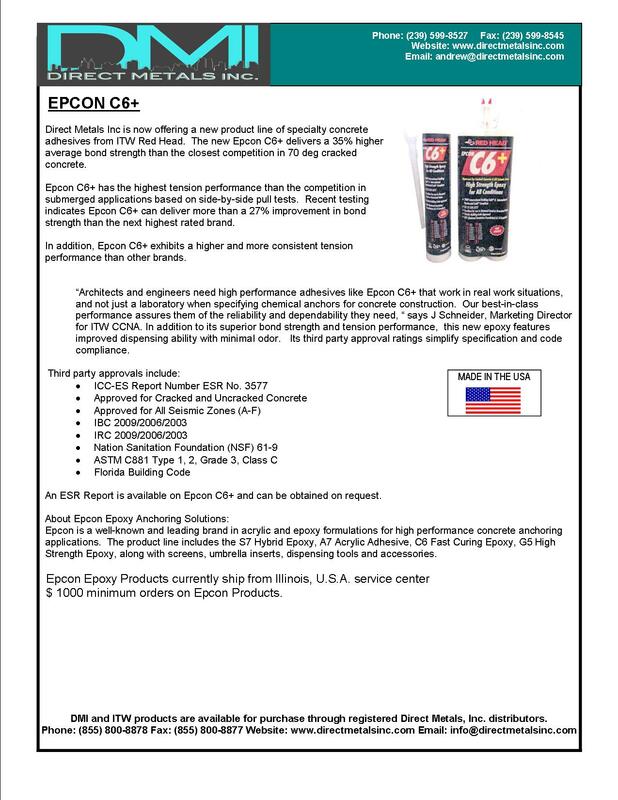 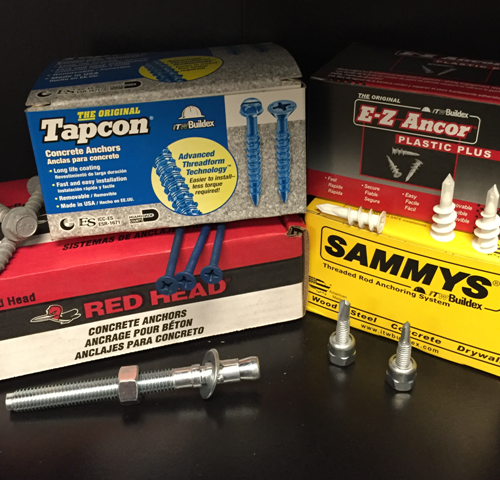 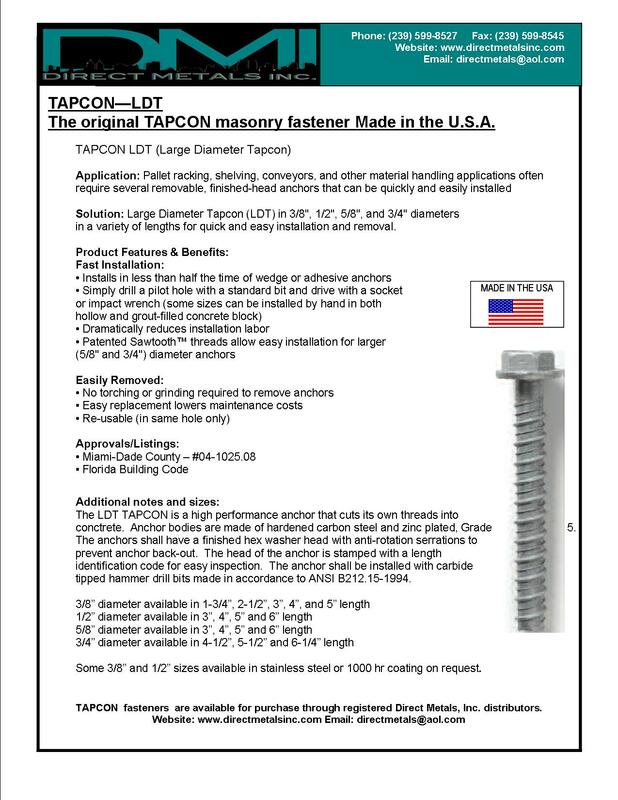 For masonry fastening solutions for specifications that require top quality parts that are Made in the U.S.A. DMI is a ITW master distributor that offers their popular brands such as Tapcon, Redhead, Sammys, E-Z, and Epcon. 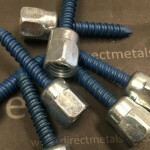 DMI offers these parts to wholesalers only.